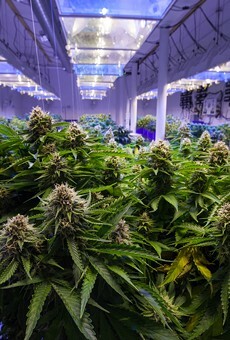 In all, those patients received 174,254 certifications —- some could have received multiple certifications —- for a host of medical conditions that qualify them to use marijuana. That included 41,143 certifications, or nearly 24 percent of the overall total, for post-traumatic stress disorder. 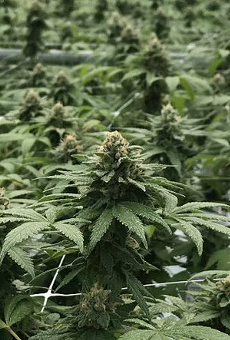 While the report provides insight into how Florida physicians are responding to Florida’s burgeoning medical-marijuana market, panel co-chair Sandra Schwemmer, an osteopathic physician in Tavernier, said the information needs to be further analyzed before drawing conclusions. 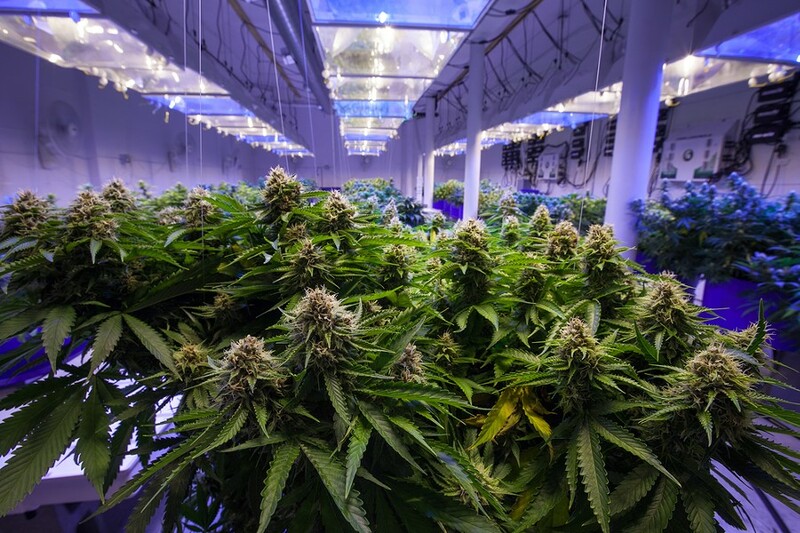 Moreover, members of the panel agreed that the report doesn’t provide a full picture of Florida’s market because it doesn’t capture information from dispensaries. They have asked the Legislature to authorize the collection of the data. Florida lawmakers first authorized the limited use of non-euphoric, low-THC marijuana in 2014, but Gov. Rick Scott’s administration drew criticism and legal challenges for the way it implemented the law. Voters in 2016 overwhelmingly approved a constitutional amendment that broadly legalized medical marijuana. The law required Florida’s two medical boards to form a joint committee that examines and analyzes the ordering patterns for physicians who certify patients. The panel is required to annually submit a report to the governor and legislative leaders. The new report is the first time such a document has been produced and submitted to the Legislature. Data is taken from two sources: the state’s physician licensure database program and the statewide medical-marijuana use registry, which houses a variety of information about issues such as physician certifications, qualifying medical conditions and average maximum daily doses ordered. 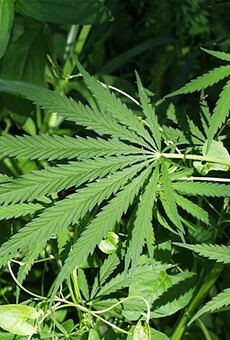 Florida patients who suffer from a variety of ailments can receive medical marijuana. Specific diseases such as cancer, Parkinson’s disease, Crohn’s disease and glaucoma qualify patients. Also, patients who require pain management or suffer from similar conditions to the specific ones listed in the law can qualify if certified by physicians. “If there are people who are taking advantage of the law by using a broad condition, I have some concern about that,” he said.